Here are fifteen stories on a concurrent theme that everyone has something to hide. These narratives are about ordinary people coping with their everyday lives. 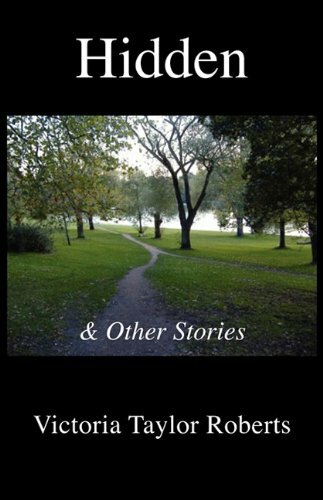 The stories are brief, ideal to dip in and out of during a train, bus journey or lunch break. Some are sad and some uplifting. They are all expertly drawn accounts of the human condition and many end in a delightful twist. and http://www.amazon.co.uk for £7.99 (paperback) and £5.61 (kindle format).